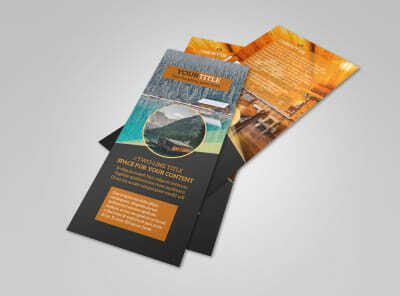 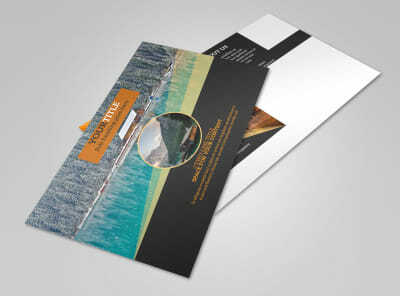 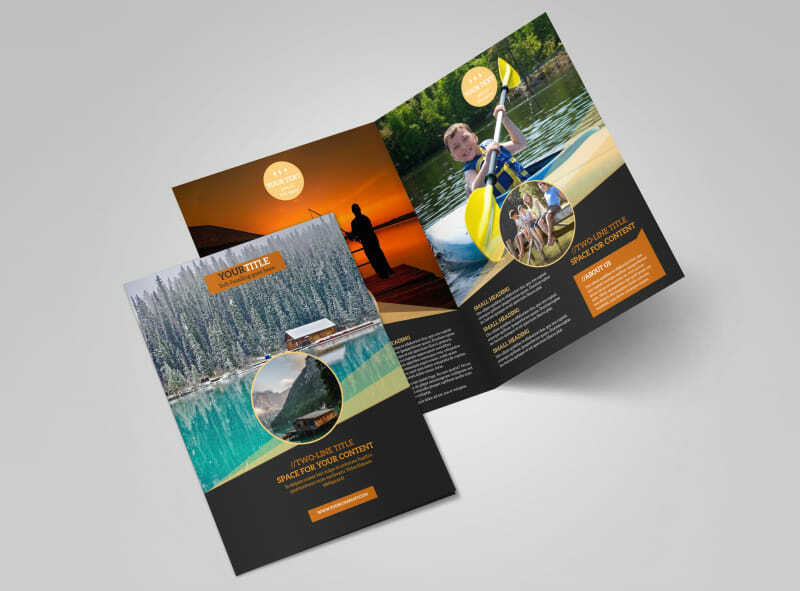 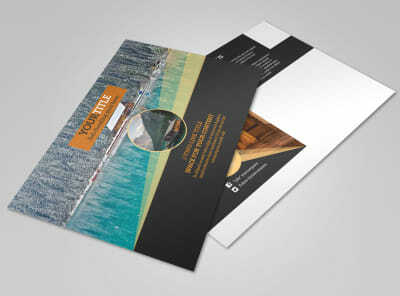 Customize our Lake Front Resort Brochure Template and more! 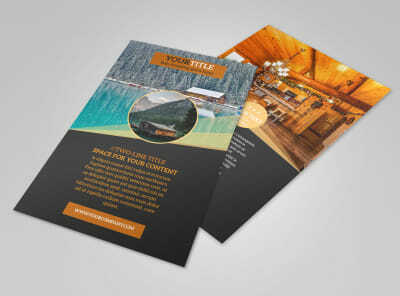 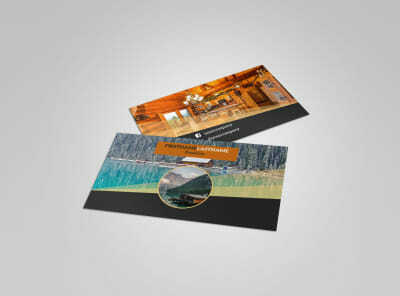 Keep vacancies at a minimum when you advertise your property with your own custom lakefront resort brochures. 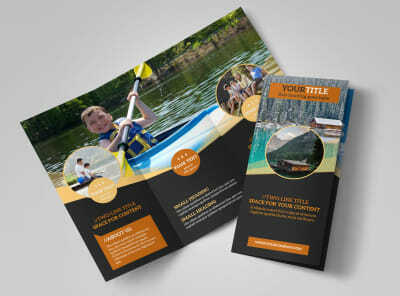 use the folds of your brochure to showcase photos of your property, its amenities, area attractions, and more. 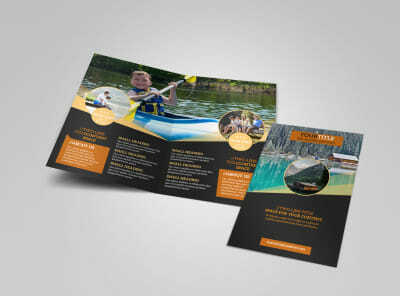 Add text detailing a special promotion, recent upgrade, or other important details. 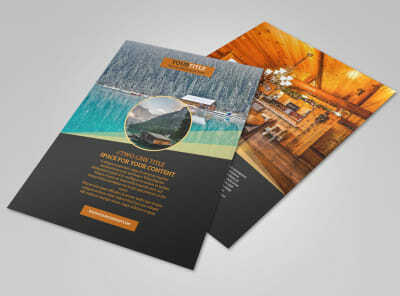 Get in on the fun now; our online editor is easy to use, no design experience required.